Bridges are vital nodes that ensure the connectivity of sprawling surface transportation networks. 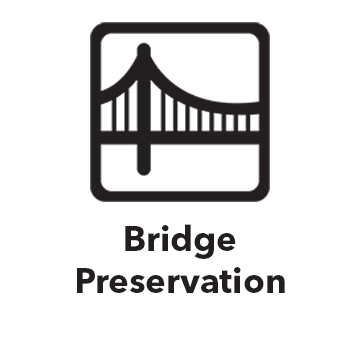 With the bridge inventory of the United States rapidly aging, and federal, state, and local departments of transportation lacking the financial resources to replace these structures, it is critical to identify and implement novel bridge preservation strategies to prolong their service lives. 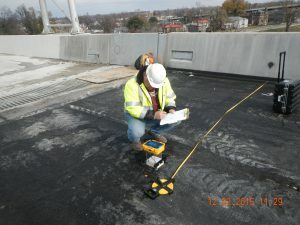 KTC’s Bridge Preservation research group works on questions related to the techniques and materials used to repair, reinforce, and preserve the structural elements of bridges. 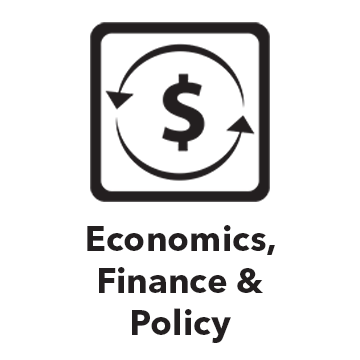 They have worked on numerous projects for the Kentucky Transportation Cabinet, National Cooperative Highway Research Program (NCHRP), and the Federal Highway Administration. 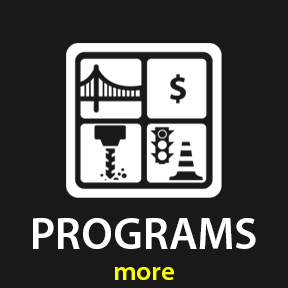 Key research topics include the effectiveness of protective coatings for concrete and steel, spot painting techniques, remediating chloride damage on steel bridges, the use of nondestructive technologies to inspect bridges, and holistic bridge maintenance and preservation strategies. Maintenance painting tasks or protective coatings on bridges typically last about 20-25 years, or 25-30 years when the bridge is new. Most bridges remain in service well beyond their design life and protective coating and painting puts a costly burden upon the Kentucky Transportation Cabinet (KYTC) to maintain 50 bridges each year. The Hot Dip Galvanized (HDG) bridge beams currently used by the Cabinet have been in service for 40 years, with no coating maintenance required. KTC researchers developed a field application procedure for Hot Dip Galvanizing with a Duplex System top coat that could be used on welded plate girders and on longer beams. The work involved finding failure mechanisms and investigating welding shop practices to ensure all bridge components would maintain an equally long service life. The team will develop recommendations on the bridge type and environment where the HDG method would be best put into practice. KYTC steel bridges are aging and require sophisticated testing and evaluation to ensure their integrity and continued safe performance. 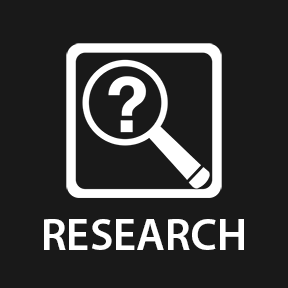 New or untried nondestructive test procedures are available to address these inspection needs and provide necessary information for proper decision‐making. 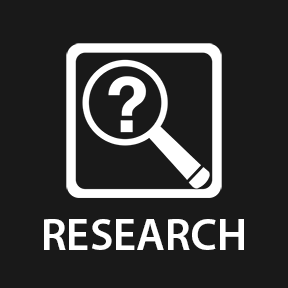 The need for nondestructive testing was demonstrated in the in‐depth testing on the I‐275 Combs‐Hehl (2008) and the I‐64 Sherman Minton Bridges (2011). 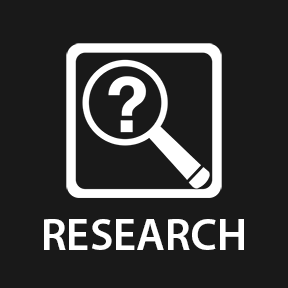 Proper testing includes the use of qualified personnel/test methods, a viable approach to the testing and the ability to translate test results to management decisions. The need exists to evaluate all of the available NDE tools in relation to anticipated KYTC inspection requirements. NDE of bridge steel typically requires spot removal of existing protective coatings. Repair of those areas is problematic in terms of inspection costs and motorist inconvenience. 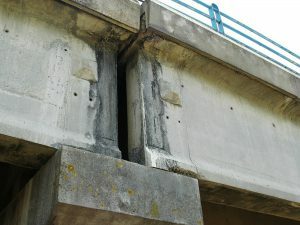 Welded steel bridges are prone to fatigue cracking that begins slowly, until the crack is sizeable enough to produce unstable brittle fractures. KTC is investigating the cause of cracking in a fascia girder on an overpass bridge on I-24 in Trigg County. 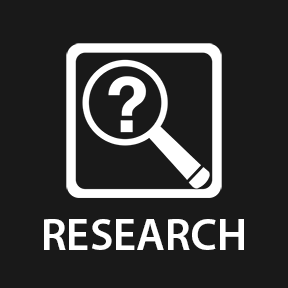 Through inspection, mechanical analysis of the bridge’s fractured components, and determination of the bridge steel, KTC is finding the root cause of cracking and identifying specific problems with the bridge design that contributed to the failure. 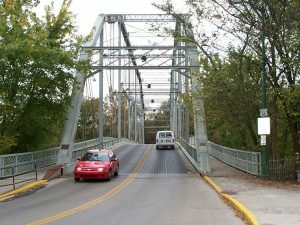 From 1990 until 2000, the Kentucky Transportation Cabinet (KYTC) exclusively employed overcoating for maintenance painting of steel bridges. 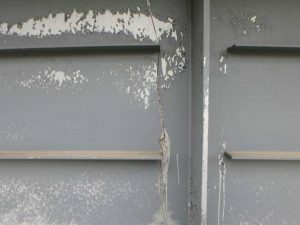 From 2000 to 2003 overcoating and removal/replacement practices were employed. For the last decade, the cost of total removal/replacement was competitive with overcoating from a life-cycle cost standpoint and subsequently supplanted overcoating as the predominant KYTC maintenance painting practice. Over recent years, the costs of total removal/replacement have increased significantly compared to overcoating, making the latter coating option more economically feasible. 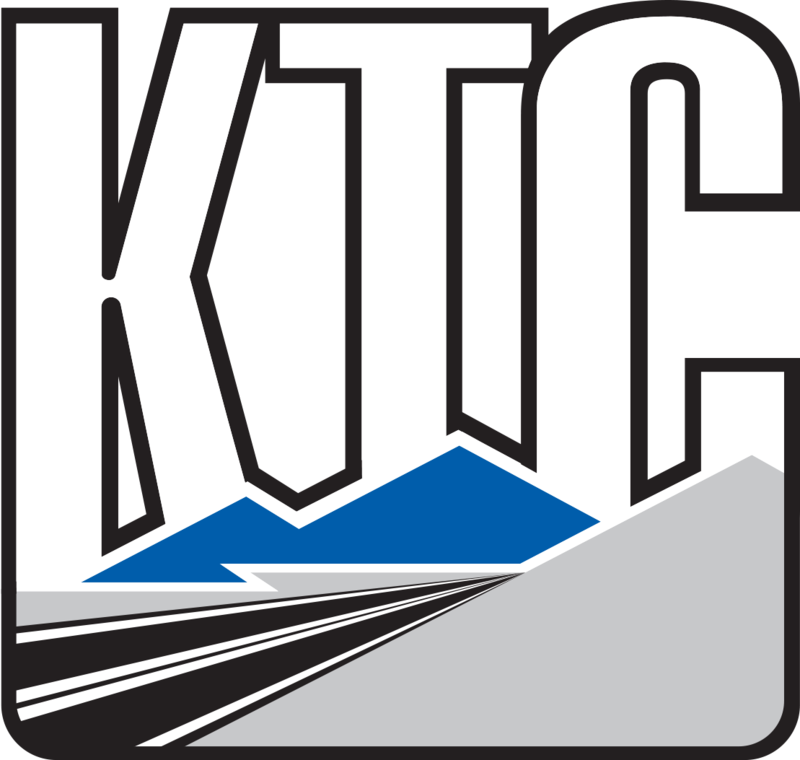 KYTC is planning to conduct more bridge maintenance painting projects utilizing overcoating. 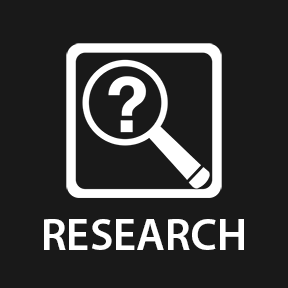 However, prior to the start of this research project, KYTC had not updated its qualified products list for overcoating systems in the past seven years and many of the coatings on that list were no longer available. Over 200 bridges across Kentucky have steel superstructures of unknown composition and strength. Included among these are older bridges nearing the end of their design life. The team researched identification methods and developed a minimally invasive field test to identify steel strength and composition, making bridges easier to rehab and repair. 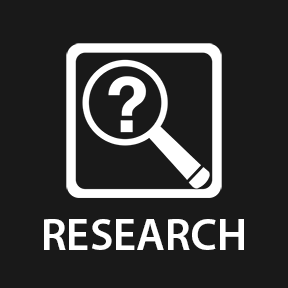 KTC validated the test procedures and documented them for KYTC’s use. The end product was a database that classifies steels by weldability, mechanical (tensile) properties, ASTM or AASHTO steel type, and weathering properties. 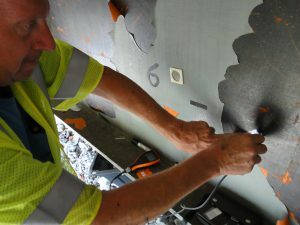 Painting is the primary means of corrosion prevention for most existing KYTC steel bridges. 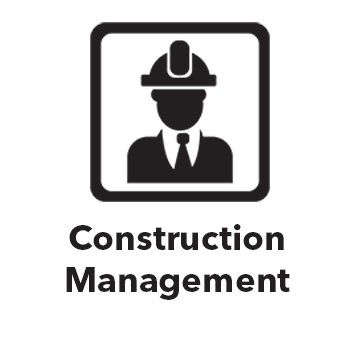 It is a very expensive operation and KYTC strives to limit its life‐cycle costs by obtaining the maximum service lives of maintenance painting projects. 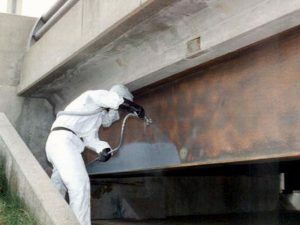 Prior to painting, the steel surfaces of those bridges become contaminated with chlorides from leaking deck joints or aerosols kicked up by traffic during inclement weather. Conventional maintenance painting practice begins with abrasive blasting to remove soils and existing paint. Recent research has shown that this practice retains residual chlorides trapped in high concentrations in microscopic pits. This leftover contamination serves as “hot spots” for follow‐on corrosion after the new coating is applied and has the effect of reducing the service lives of coatings. 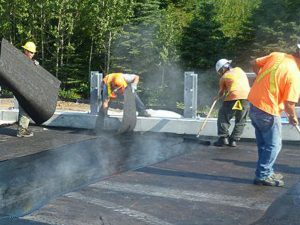 The increased use of deicing chemicals requires that bridge decks be waterproofed for protection. Because bridge decks are such a high maintenance item for KYTC, the Center investigated waterproofing membranes that protect and create a renewable deck surface. Researchers developed laboratory procedures to prequalify products to be tested in the field, including waterproofing membranes, polymer asphalts and laminates. Not only did the team look at the application requirements, but analyzed cost, best locations for use, and how the Cabinet would be able to adopt any candidate waterproofing systems.